UPDATE Sutherland Shire Council resolved to hand over its 8.5 hectares of bushland and upland swamp at the south of Spring Gully to the NPWS for addition to the Royal National Park on 9 February 2015. Council has also resolved to transfer the unmade paper roads in Spring Gully adjoining the Royal National Park into the legal boundaries of the park. The decision is a recognition of the high biodiversity and ecological conservation value of the land and the area. Council will be voting on the recommendation that it transfer its 8.5Ha of bushland and upland swamp to the NPWS for inclusion into the Royal National Park at 6:30pm Monday 9 February, Council Chambers, 4 Eton St, Sutherland. We need your support at the Council meeting on Monday night. 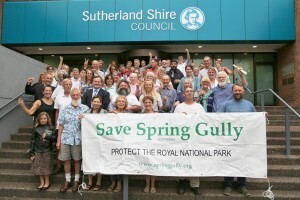 Public scrutiny from the gallery has been vital at critical Council meetings which has resulted in this and other land at Spring Gully being zoned E2 Environmental Conservation in the draft Local Environment Plan. Politics is unpredictable, which is why it is important to have a community show of force in the public gallery on Monday night. There are local residents who wish to attend that may need a lift. To help with car pooling please use our facebook page for this event to indicate if you need a lift or can offer one. Facebook event page (please help with car pooling on the event page). Council’s 8.5Ha of public land is often referred to as the former “night soil” depot. This is somewhat of a misnomer because less than 5% of the area of bushland and upland swamp owned by Council was ever disturbed and used for this purpose. Bloodwood woodland growing in a unique form from giant underground lignotubers in response to the unique geomorphology of the relic cliff dunes in the Jibbon area. The land contains several endangered ecological communities, most notably large areas of coastal upland swamp. 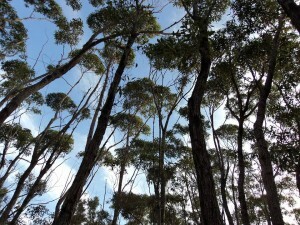 It provides vital habitat to eastern pygmy possum and is an important source of nectar for coastal birds during winter. The upland swamps also provides sustained, year round water flow important for the health of the Bundeena wetland and Bundeena creek. The Jibbon Hill relic cliff dune, one of the largest in SE Australia, is partially located on this land. The Jibbon Hill dune runs about 1.5KM stretching all the way to the water-run to the south and down into Spring Gully to the north. The Jibbon-Marley relic cliff dunes were pushed to their current location in the process of the sea level rise at beginning of the Holocene period at least 10,000 years ago. They have created a geomorphology that has influenced the expression of unique qualities in the vegetation in this area, such as the unique and dense Bloodwood woodland growing from vast underground lignotubers. This is the exact same woodland which the Scout land developer is seeking to clear along the Sussex St unmade road reserve at the base of Jibbon Hill. Council’s land was originally set aside for a sewerage treatment plant. The Sydney Waterboard’s environmental consultants concluded, however, that the land was far too ecologically valuable to be considered for this use. 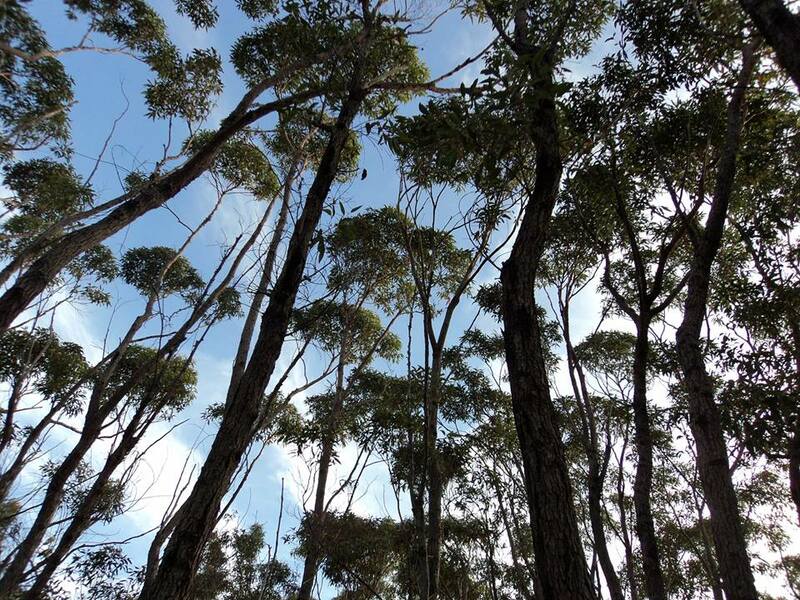 The NPWS have formally requested that Council hands over the land for inclusion into the Royal National Park. Further information on the conservation significance of this land.